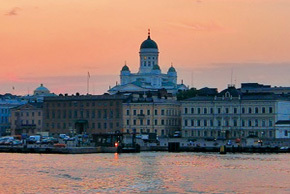 This Fall Helsinki, the capital city of Finland, will see and hear the Gospel message when a mega city campaign commences this Fall. 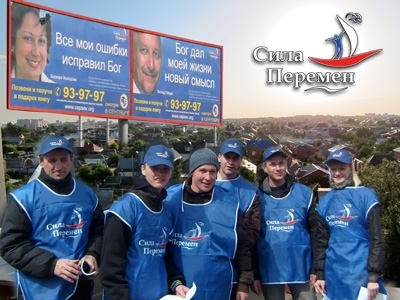 To date Great Commission Media Ministries has held fifty city campaigns in Russia, Central Asia, Israel and South America. 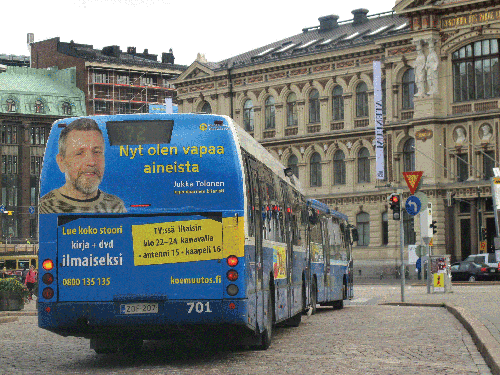 However, European cities have not yet been targetted with evangelistic campaigns. Do we really need one in Finland? GCM Ministries Missions Director Hannu Haukka answers this and other questions.